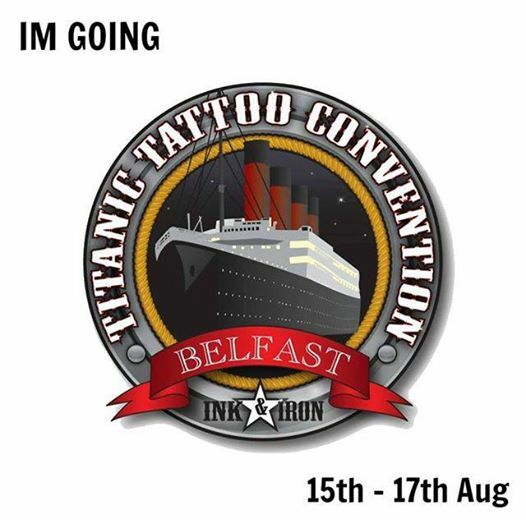 This tattoo convention is promising an interesting experience, so hopefully there won’t be any disapoointment in stor efor anyone that will attend it. A ride back in times when everything seemed possible (but only when you were rich and/ or beautiful). A Polish song as a bonus from me.